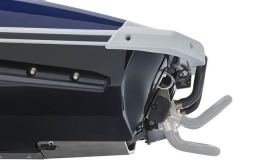 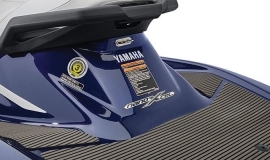 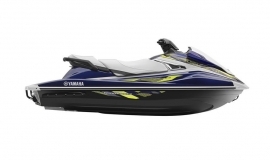 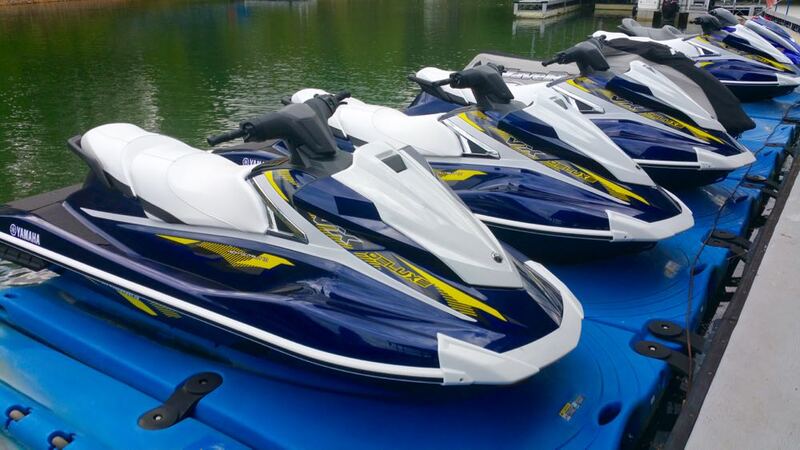 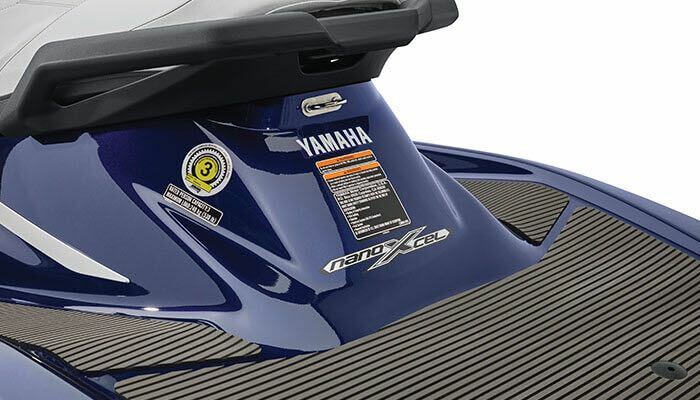 Our North Georgia jet ski rental fleet features brand new 115hp Yamaha VX Deluxe Waverunners. 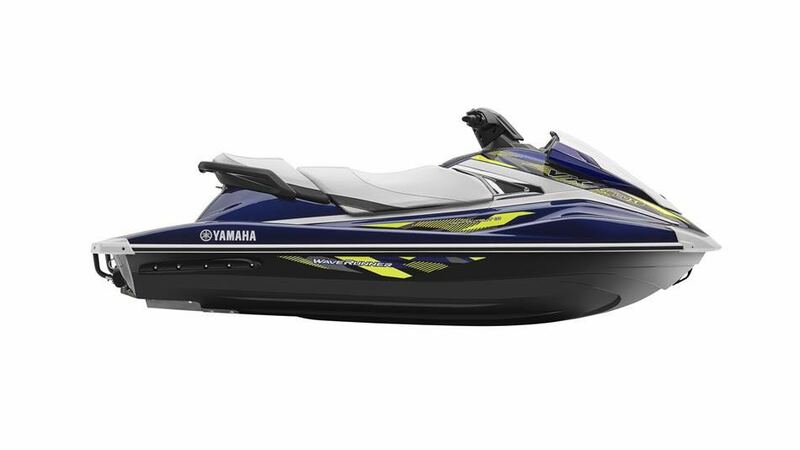 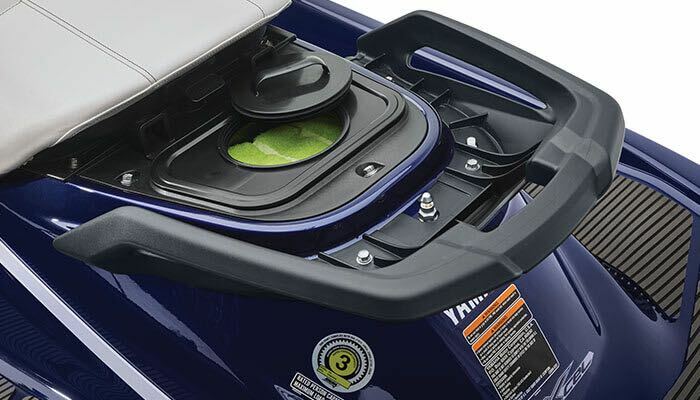 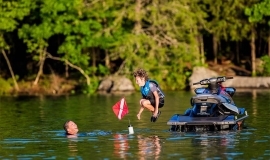 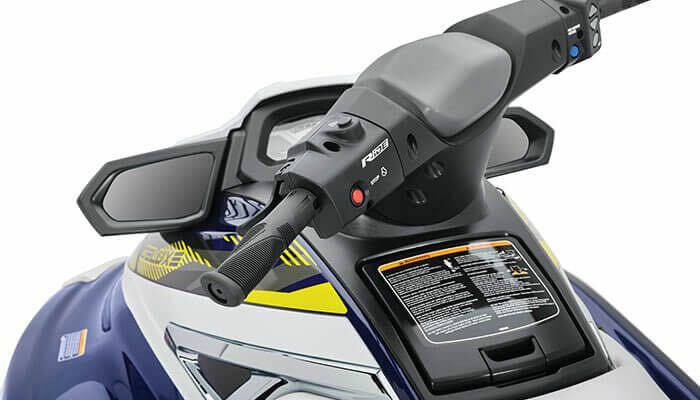 Features include: Seating for 2 adults and a child, Yamaha’s new Ride technology with dual throttles to offer easy docking and control, neutral and a decelerator to slow down, no-wake mode, stern swim step, watertight under-seat storage, bow storage, and a stable sporty design. 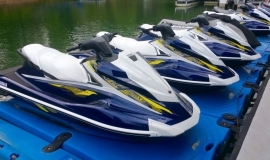 Jet ski rentals at Boundary Waters are a great way to catch some speed and fun on Lake Chatuge!